Temporary store closure for store maintenance. Monday the 19th – Friday the 23rd of February, to carry out store maintenance. Courtesy of the fabulous Forever After – Cinematic Weddings & Marryokes, we created this fun tour of our store! 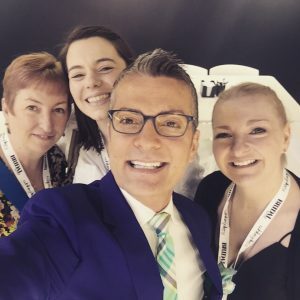 We met Randy from Say Yes To The Dress! 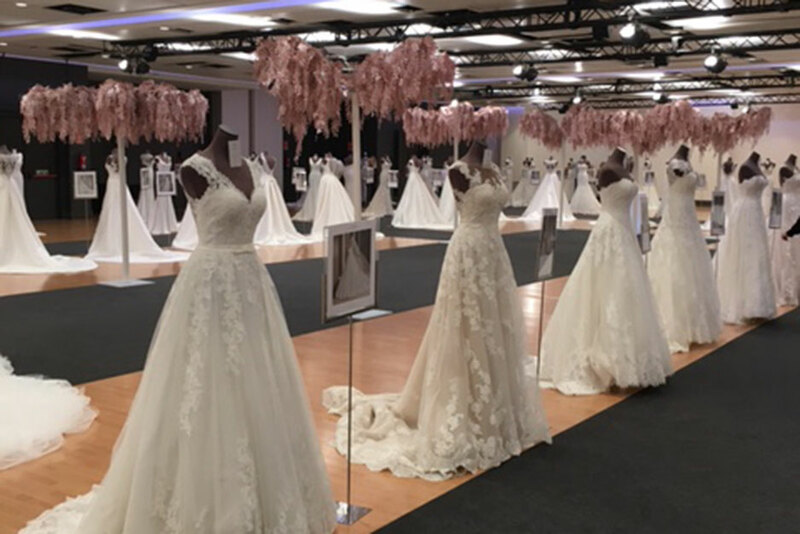 The TWHQ ladies travelled to Madrid on the 19th of February to view and order our new gowns from The White One 2018 collection. Ladies you are in for such a sheer treat! The new collection is utterly stunning! 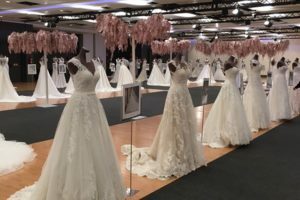 We looked through 100’s of bridal gowns in such detail as to make sure we only select the finest gowns to add to our already stunning collection. 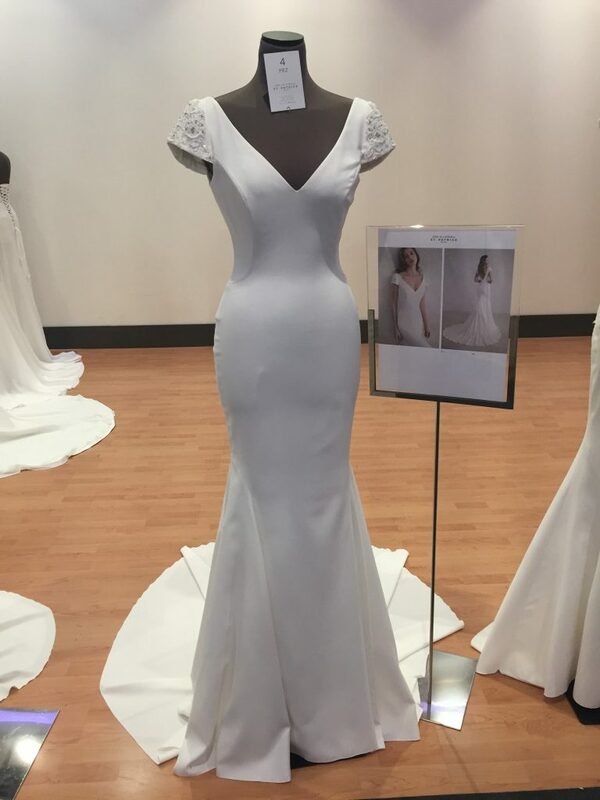 Watch this space for images of the new gowns arriving in store in September. 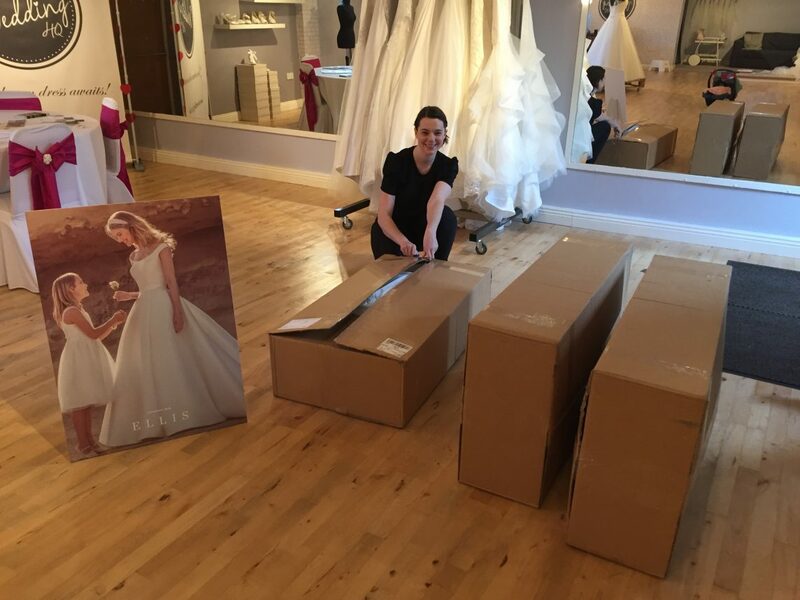 We are super happy to welcome our new brides to the wedding HQ family!